Market Tales was a Heritage Lottery-funded project that explored the history of Barrow’s market through a series of exciting, creative heritage activities. 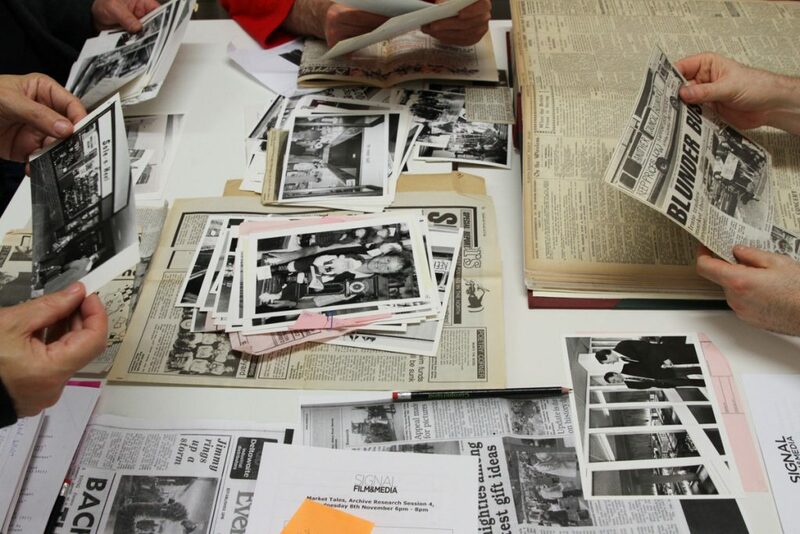 Prompted by conversations with traders and interest from local history enthusiasts, we explored the site as a centre for Barrow’s community for over 150 years, which little information existed about in local collections prior to the project. 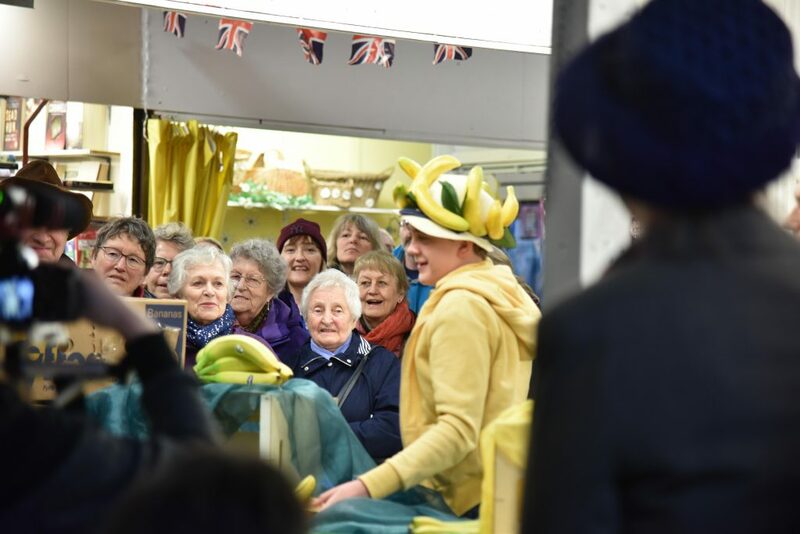 A film made by Signal Film and Media documenting the performances of The Ballad of Barrow Market being performed to a live audience in Barrow Market. The cast are from The Ashton Theatre Factory and the scripts were written collaboratively during creative writing sessions with writer, Kate Davis. The ghost of PC Gavin patrols Barrow’s market by night. When a new exotic pet stall arrives and causes chaos, the supernatural policeman is forced into the daylight to lay down the law! Pet Wars was written, directed and animated by Vickerstown Primary School Yr 6 and inspired by photographs and sounds from Barrow Market. All is abuzz at the market today as a mystery shopper is announced. “Who is the mystery shopper?” they wonder. And, more importantly, “What is the prize for the best stall?” But the day takes a dark turn when the prize and shopper aren’t all they seem. Mystery Shopper was written, directed and animated by Barrow Island Primary School Yr 5 and was inspired by photographs and visits to Barrow Market. The character celery man was inspired by the infamous ‘Celery King’ who traded in barrow market in the 1950’s.